As we get older, our perspective changes with regard to the age-old question of who is a child and who is an adult. At what age does one pass from the status of a minor into majority? Many have a custom to do a preliminary reading of the Passover Haggadah on this Shabbat. Those who do so, and I am among them, will have an opportunity not just to read the ancient words but to study some commentary upon them. Of the dozens of haggadot on the market, I recommend one called The Royal Table, written by Rabbi Norman Lamm. I recommend this work in its entirety, but I would like to draw your attention to his creative approach to the meaning of the word gadol, and not just in the context of Shabbat HaGadol. I find myself taking the implications of Rabbi Lamm’s insights even further. Nowadays, we refer to those Torah sages whose authority we revere and to whom we look for guidance as “gedolim,” the plural of “gadol.” I have often struggled with the question as to what makes a gadol. Is it just his piety and erudition? Surely, these are the necessary prerequisites for the status of gadol. But reflection upon the great sages of Jewish history reveals that the outstanding gedolim of the generations had streaks of independence, which they asserted in unique and often courageous ways. Take Maimonides – the Rambam. His Torah scholarship and personal spirituality were unparalleled. Yet he embarked, quite intentionally, upon many new paths in his life. He undertook significant positions of community leadership, delved into areas of study of which his own teachers never knew, and did not fear to express his independence of thought even when he differed from some of his predecessors. The Chofetz Chaim and Rav Moshe Feinstein, to take two 20th-century gedolim, undertook new approaches, new emphases, and dealt with unprecedented issues relying upon their profound scholarship for sure, but also were confident in their independent judgment. Rav Moshe even committed to writing some of his thoughts about the necessity of a posek, a halachic decisor, not to fear to express his independent thoughts when he was confident that they were correct. Passover is the holiday of freedom and independence. 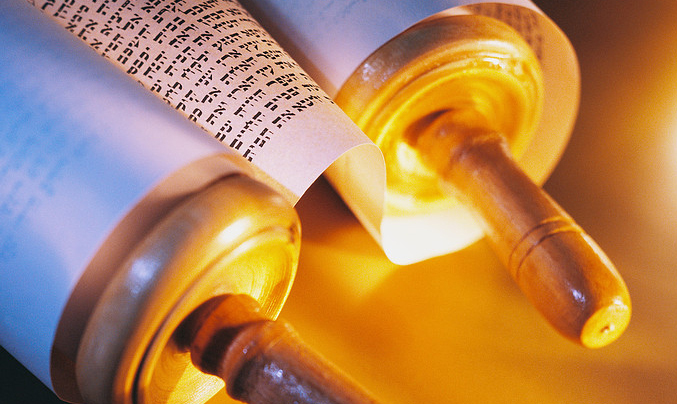 Our sages teach us that no one is as free as he who studies Torah deeply. Independence of thought and creativity are values that are cherished by our tradition, and Passover is the time for us to celebrate those values.